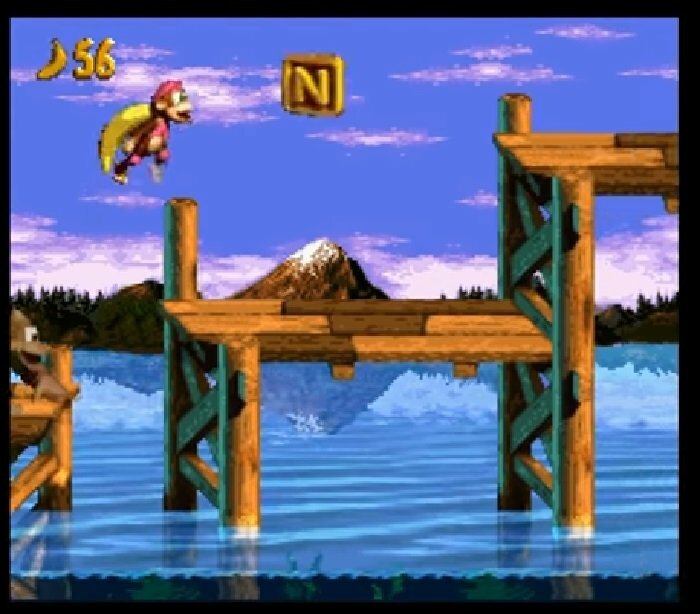 Donkey Kong Country – Expert Edition is based on the SNES Game Donkey Kong Country. This patch removes the DK Barrels, Star Barrels, and Warp Barrels to make the game more challenging. You will need to be able to beat every stage from start to finish with just two Kongs to progress through the game. 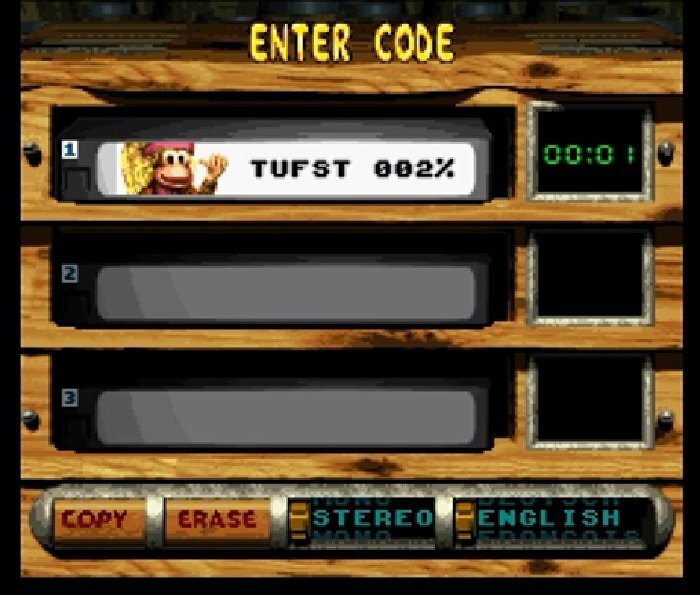 This patch is meant for the US 1.0 version of Donkey Kong Country. It will also work on the US 1.1 version since all the relevant data is located in the same place, but the checksum will be broken. Another frantic search for items to assist you through the mayhem that is Donkey Kong Country – Expert Edition! 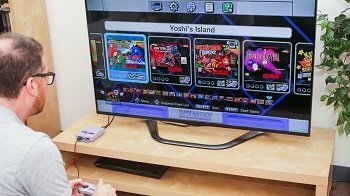 Question : Can I download and play Donkey Kong Country – Expert Edition SNES ROM Hack? 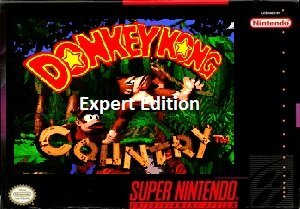 Answer : Yes 🙂 You can download Donkey Kong Country – Expert Edition ROM from Here. The download links have been tested and are working at the time of posting this article, If you find the links don’t work please let me know by posting a comment below. 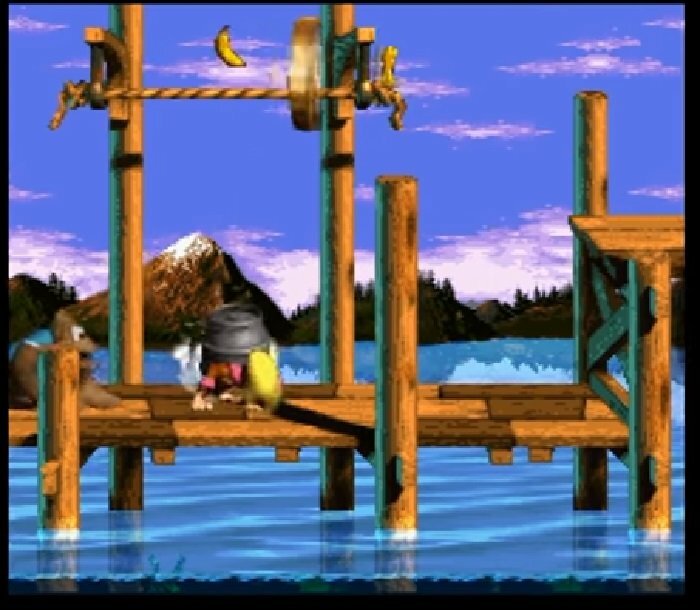 Question : What Emulator Shall I Use To Play Donkey Kong Country – Expert Edition (ROM Hack)?